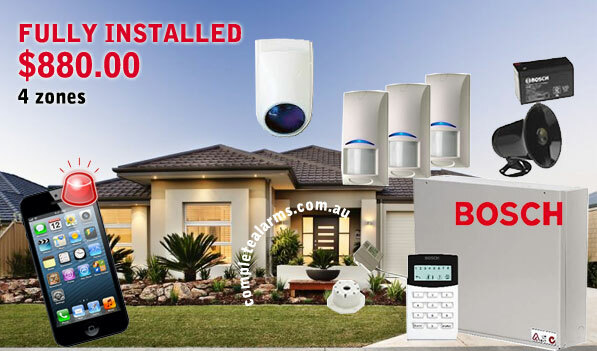 Complete Alarms installs Bosch home security alarm systems for all households throughout Sydney. We know security is important, thats why you’re reading this page. We use high quality products only. 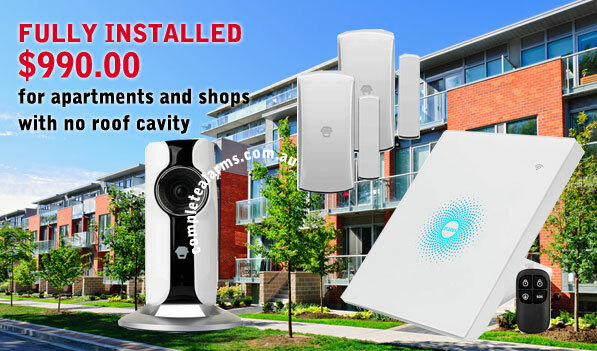 Feel Protected In Your Sydney Home Are you looking for home security? Let one of our qualified staff take the guess work out of securing your household and loved ones. Our staff are specialists, and trained to make recommendations to suit all household needs. We can set up your alarm so that you can easily arm the entire system or partially arm rooms that you would like armed at night, whilst leaving other rooms off. 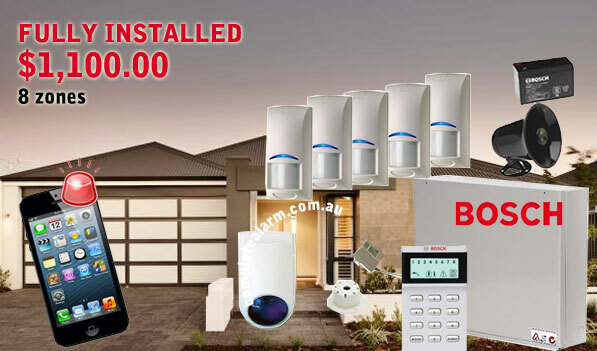 You can add panic buttons, movement detectors and door and window sensors or even smoke detectors., they can call a mobile phone or be monitored back to base. 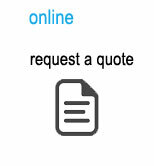 There are many options and we are more than happy to assist. 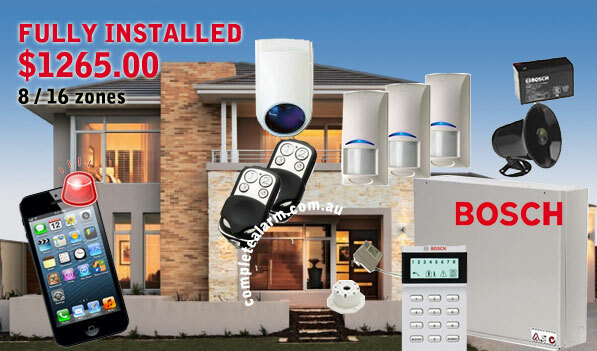 We get a had a lot of calls from customers daily wishing they had installed an alarm right after they have been robbed! Don’t be another one of these! NO CONTRACTS – NO WORRIES. + 55 For each upgrade to a pet friendly sensor. Each additional pet sensor is 165. + 55 For each upgrade to a pet friendly sensor. Each additional pet sensor is $165. + 55 / +95 Pet sensor under 13kg +55/ Pet sensor between 13 and 38 kg +95. Connects to your Wifi to provide smartphone notifications via Android or iOS. Can also arm / disarm using smartphone. Are you worried about someone breaking in to your home while you’re sleeping and not knowing about it?